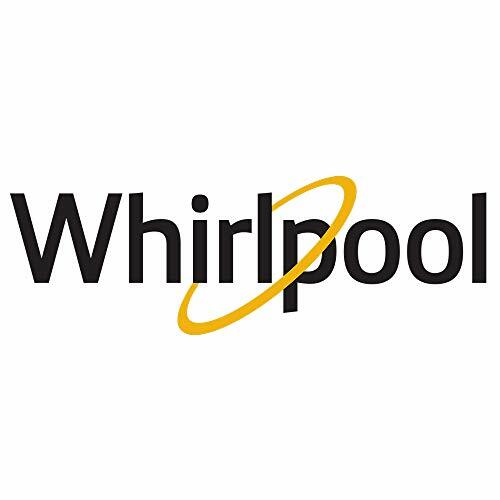 Product prices and availability are accurate as of 2019-04-19 13:08:34 UTC and are subject to change. Any price and availability information displayed on http://www.amazon.com/ at the time of purchase will apply to the purchase of this product. 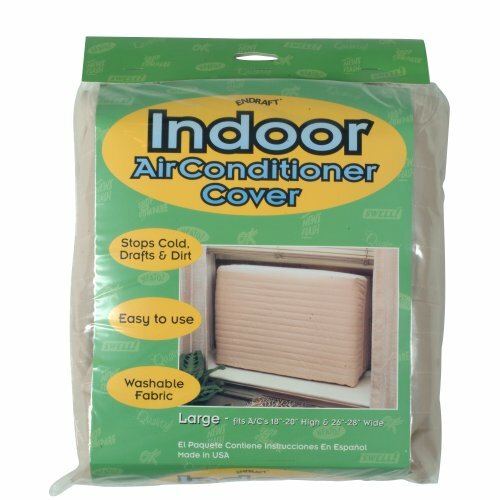 Keep rooms with wall air conditioners free from cold drafts and heat loss during the colder months with the help of an inner polyethylene foam liner air conditioner cover. Air conditioner cover provides a thick double layer of insulation to prevent cold air from entering the room. Air conditioner cover has an outer shell made up of a beige quilted fabric with an elastic edge to secure a snug fit. Air conditioner cover measures 18-20-Inch H by 26-28-Inch W.